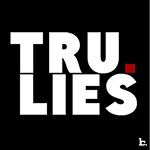 iGRIND4REAL: ***TURNING DOWN THE FOOLERY*** #CelebNews Intervention: “Love & Hip Hop Atlanta” Producers Ban Cast Fights! 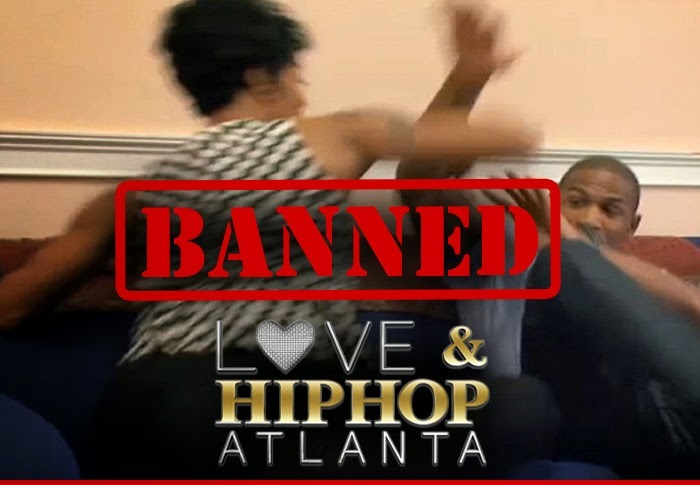 ***TURNING DOWN THE FOOLERY*** #CelebNews Intervention: “Love & Hip Hop Atlanta” Producers Ban Cast Fights! Love & Hip Hop Atlanta Cast Forced To Stop Fighting! Bossip gets the scoop: Joseline may be stingy with that kootie kat, but she’s generous with those fists — and Vh1 higher ups have had enough. After avertisers have pulled out of the program right and left over the “Love & Hip Hop: Atlanta” cast’s near-constant rumbles and smackdowns, show producers have stepped in to make sure that Joseline, Stevie, and the rest of the crew keep their paws to themselves…on-screen at least. “Love & Hip Hop: Atlanta” has more punches than Mayweather-Pacquiao, but the show’s producers are dead serious about putting an end to all the fighting … even if it pisses off fans. Collective WTF, right? QUESTION NOW IS... WILL PEOPLE CONTINUE TO WATCH? !